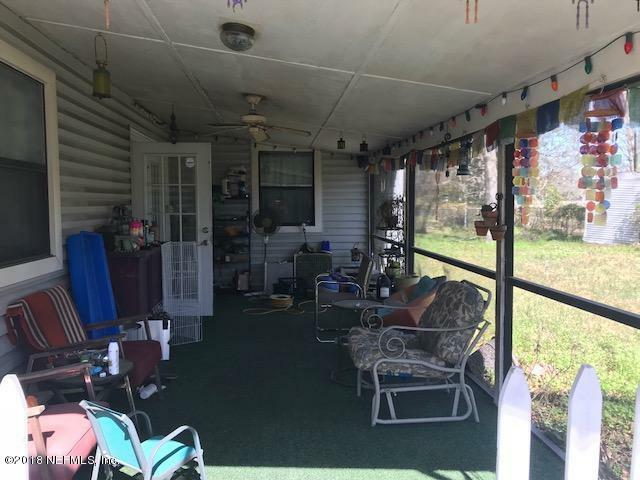 **BACK ON THE MARKET:BUYER HAD A DEATH IN THE FAMILY AND COULD NOT MOVE FORWARD WITH PURCHASE**Short sale home on 1.25 acres has tons of potential-sold as-is. 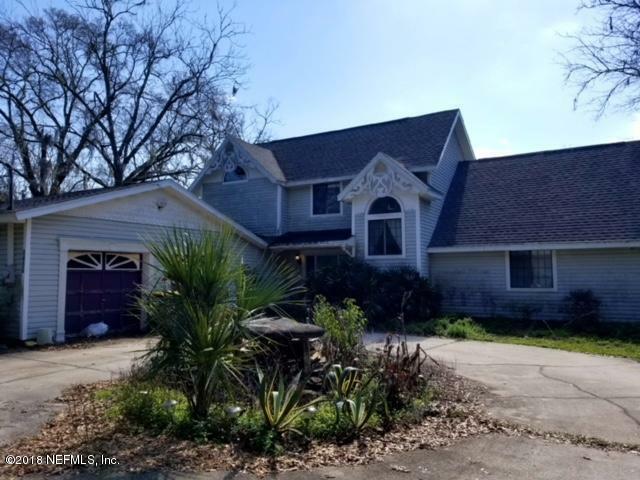 With 4 bedrooms 2 and a half bath includes a screened in pool, nice kitchen, dining room, huge family room and living room spaces. 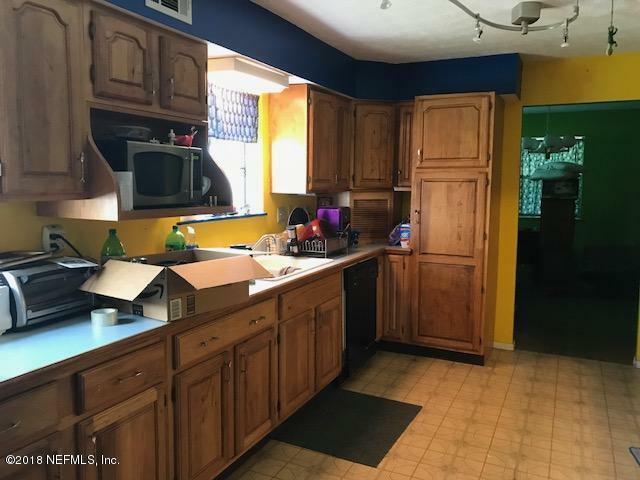 2 bedrooms on the first floor and 1 and half bath. Master bedroom and bath are upstairs, 4th bedroom with bonus room, lots of storage space are upstairs as well. Homeowner is in the process of removing their personal items. 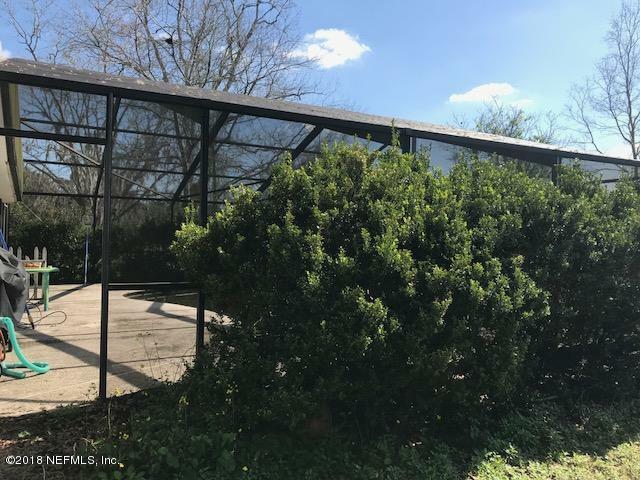 Seller will not make any repairs or pay buyer closing cost.